Before coming to Columbia, she worked for several years in the Human Rights Center at the University of Chile, teaching and researching on topics related to transitional justice, democracy and Human Rights in Latin America. 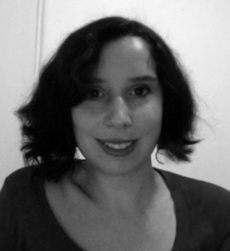 She also studied the history of the Chilean middle class in the 19th century and its relationship with the public education system, and her research has been published in the book “De empresarios a empleados: clase media y Estado docente en Chile en el siglo XIX” (Santiago, Chile, LOM Ediciones, 2011). She also has several other publications in the areas of history, law, and political philosophy. Currently, her research is focused on the history of legal aid systems and other mechanisms of access to justice in Chile in the 20th century, and how they defined the relationship of the popular classes with the state in the areas of family, labor, and criminal law.